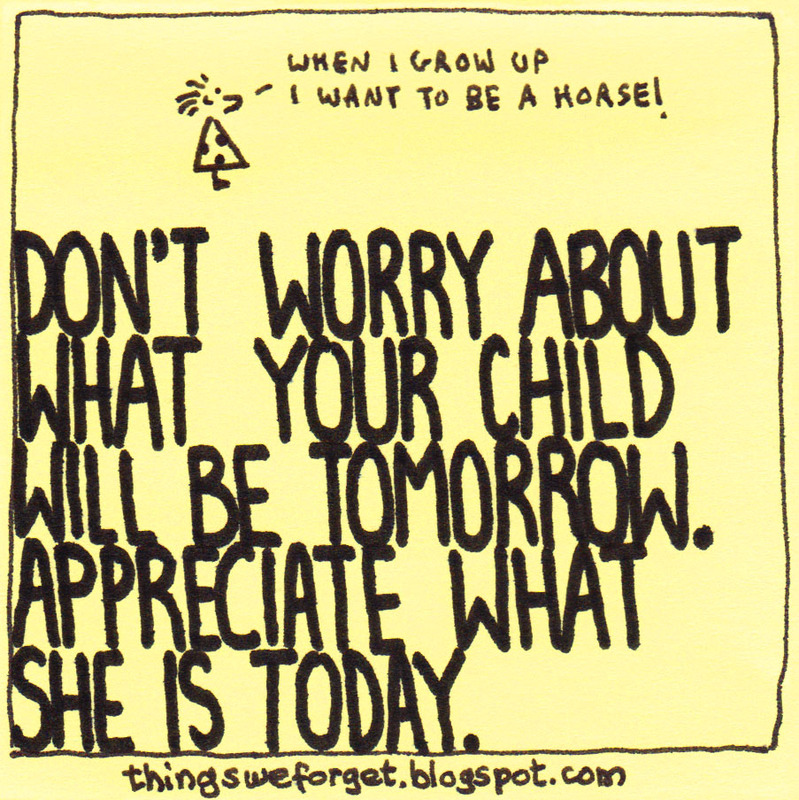 964: Don't worry about what your child will be tomorrow. 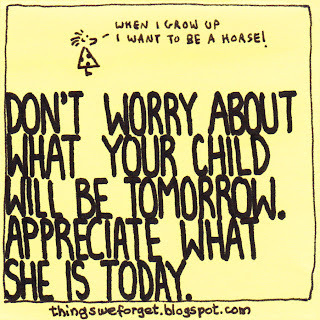 Appreciate what she is today. 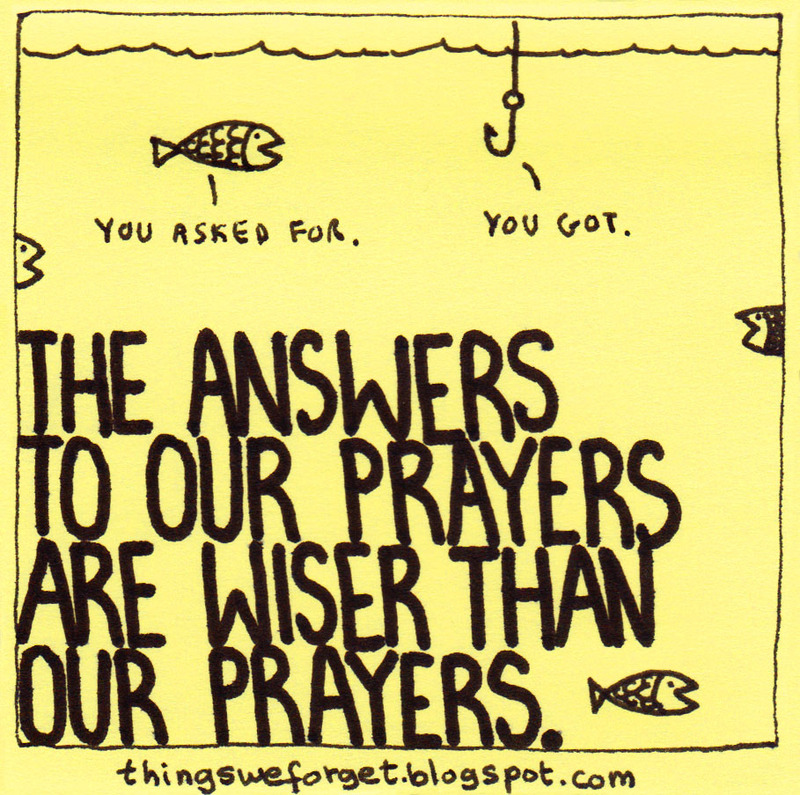 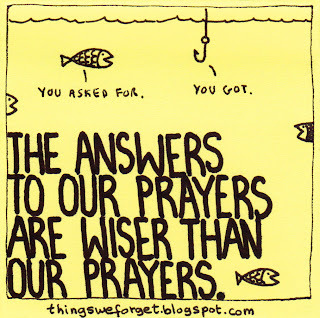 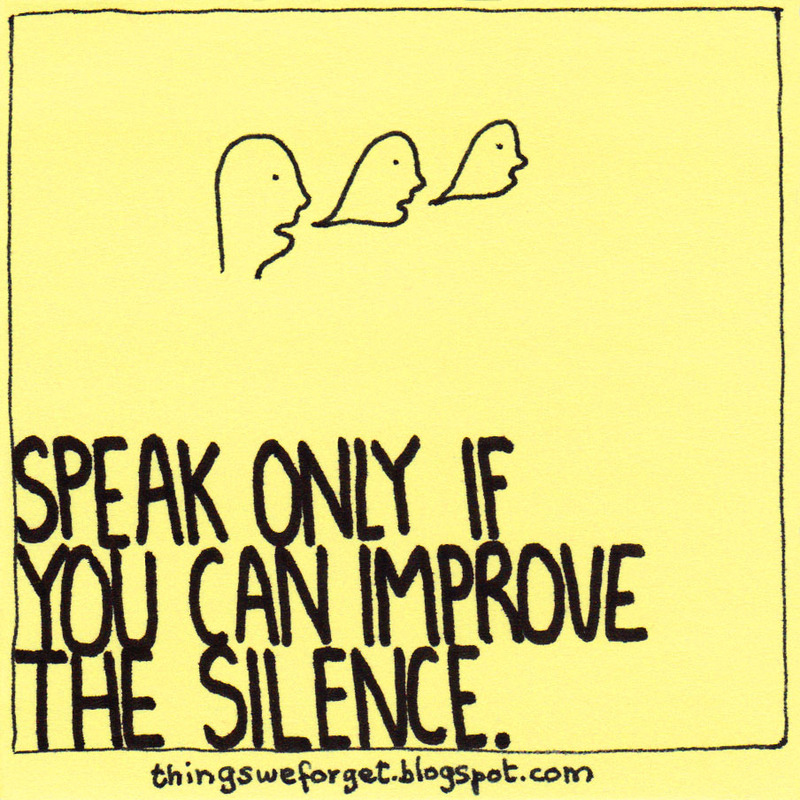 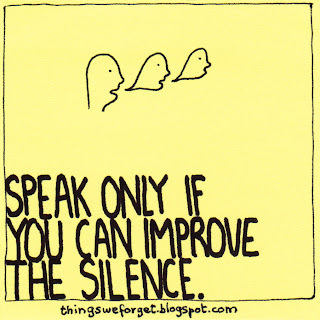 963: Speak only if you can improve the silence. 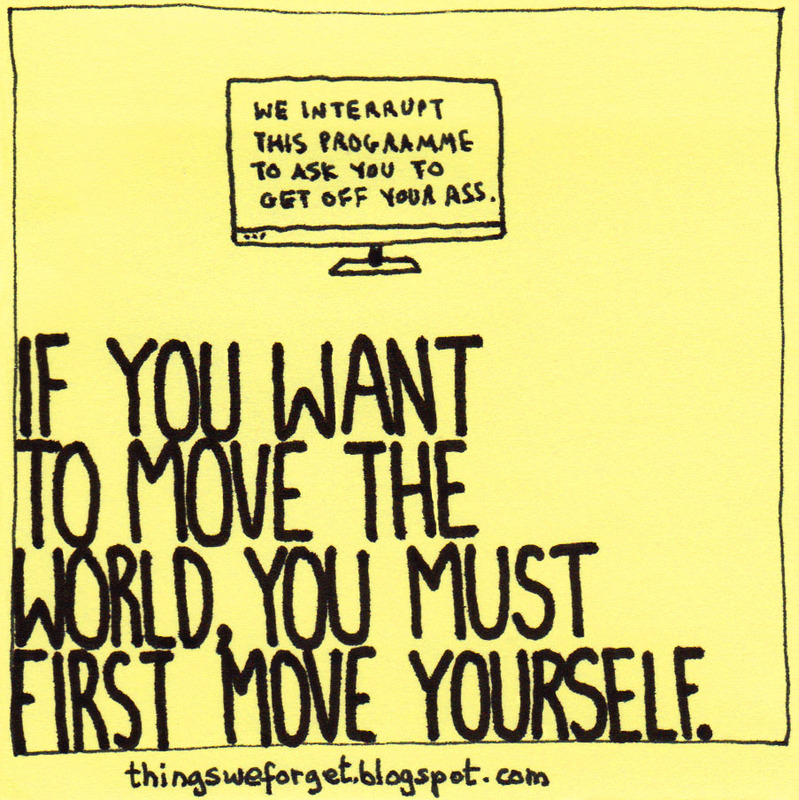 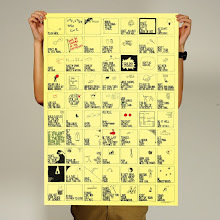 962: If you want to move the world, you must first move yourself. 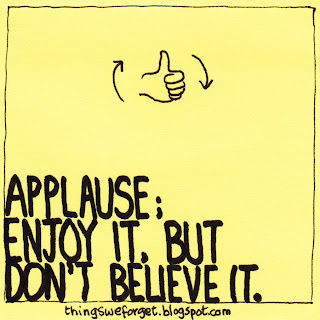 961: Applause; enjoy it, but don't believe it. 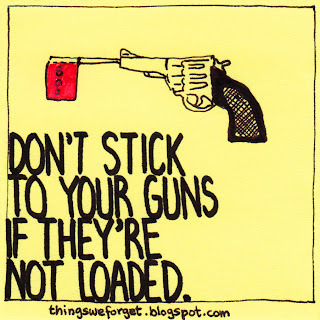 960: Don't stick to your guns if they're not loaded. 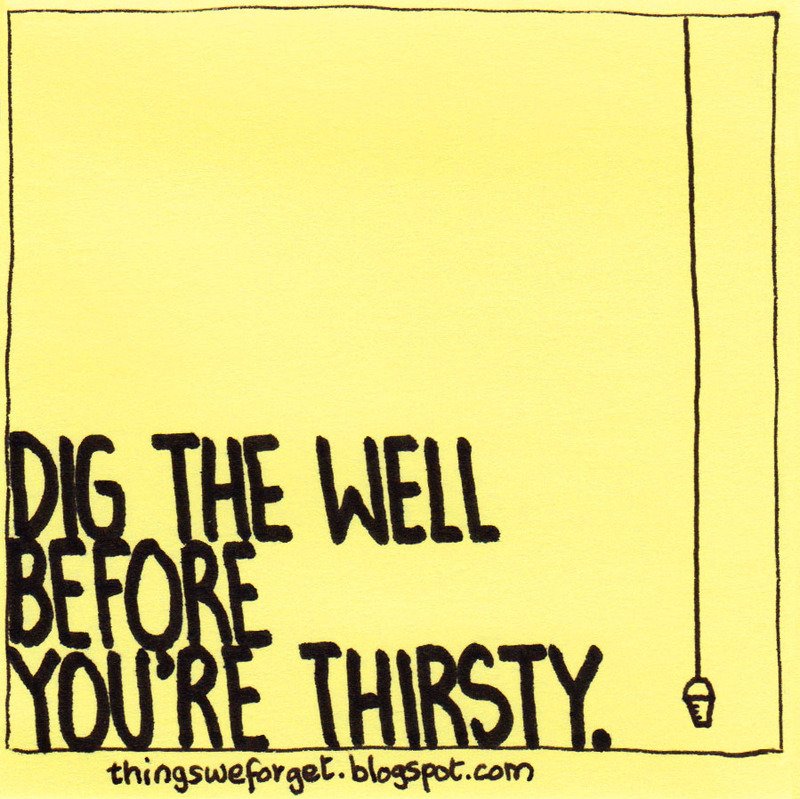 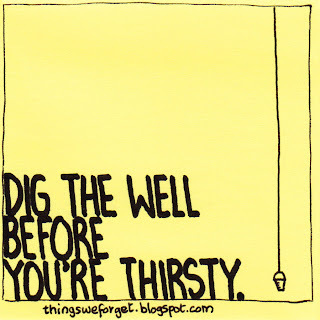 959: Dig the well before you're thirsty. 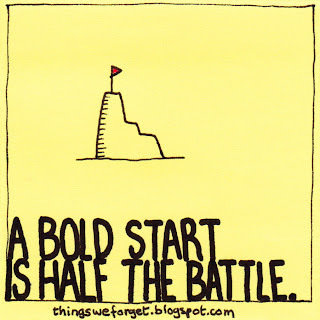 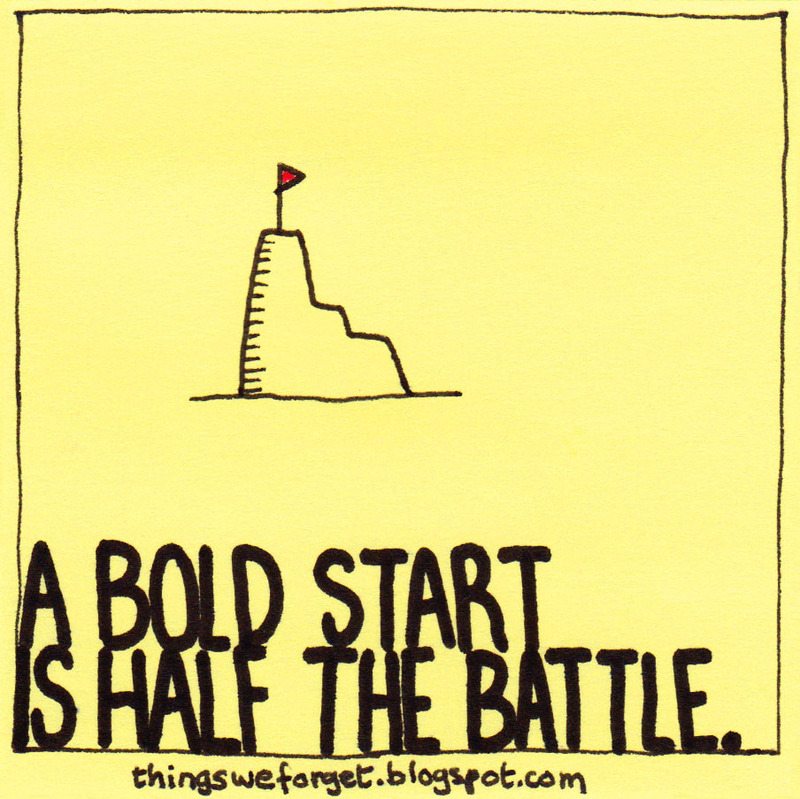 958: A bold start is half the battle. 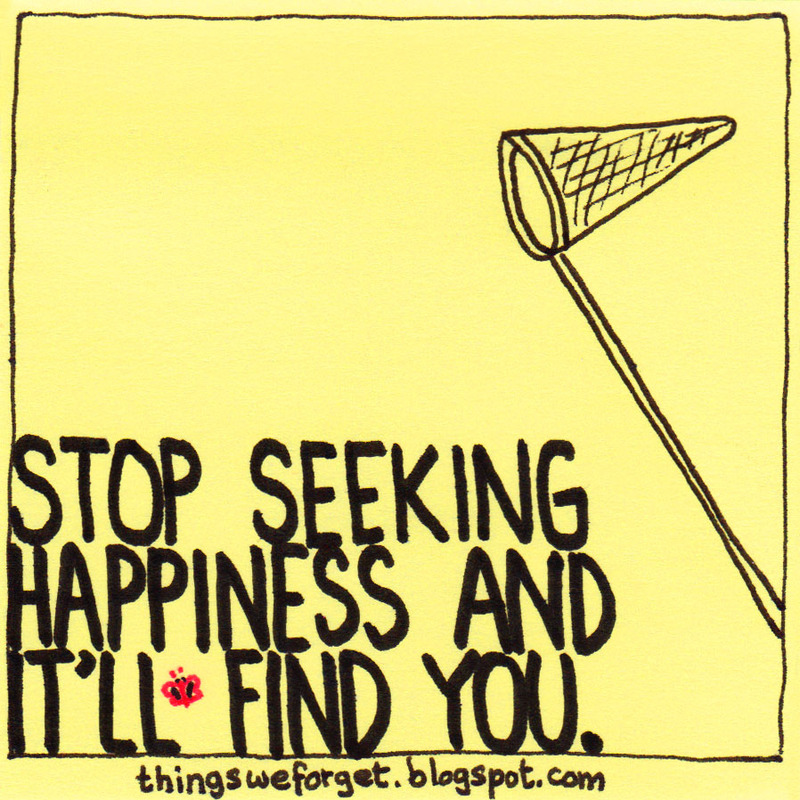 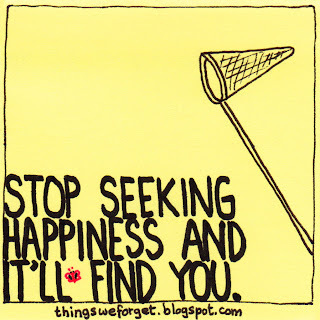 957: Stop seeking happiness and it'll find you. 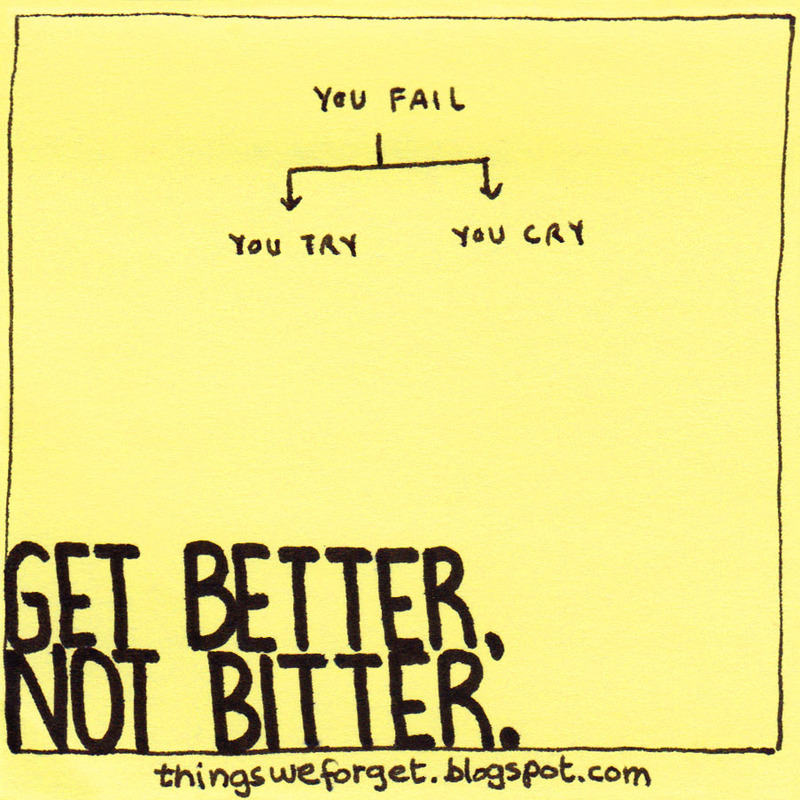 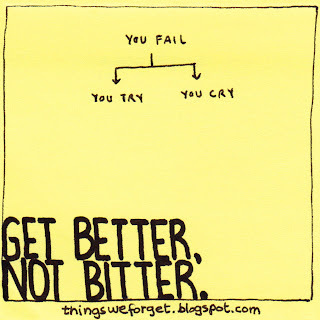 955: Get better, not bitter. 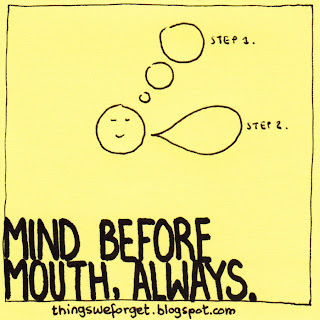 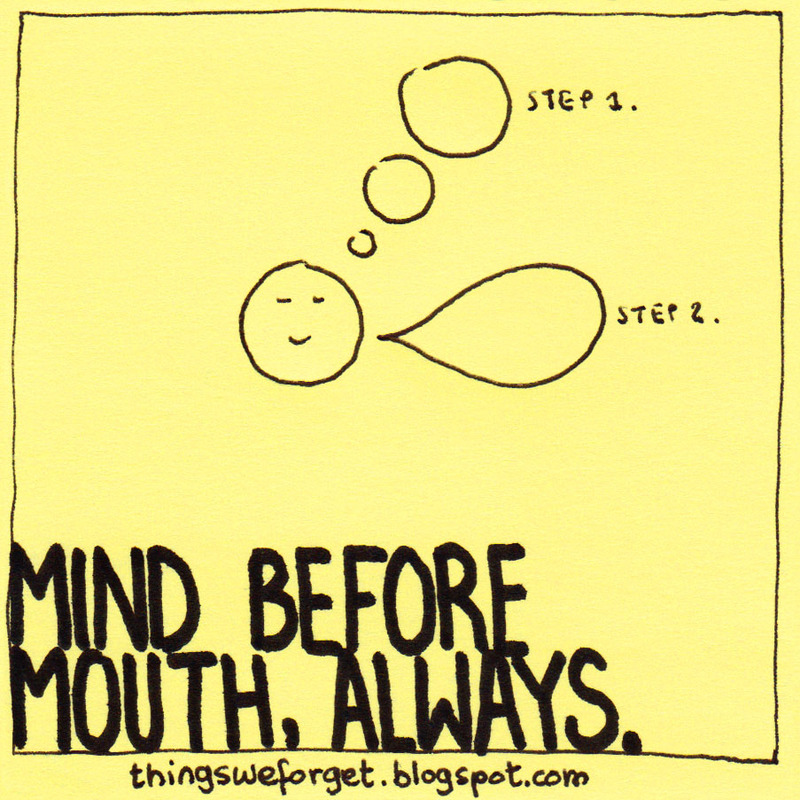 954: Mind before mouth, always. 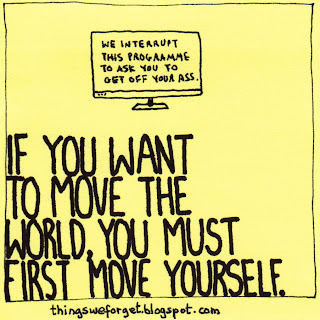 953: Your dreams can take you places. 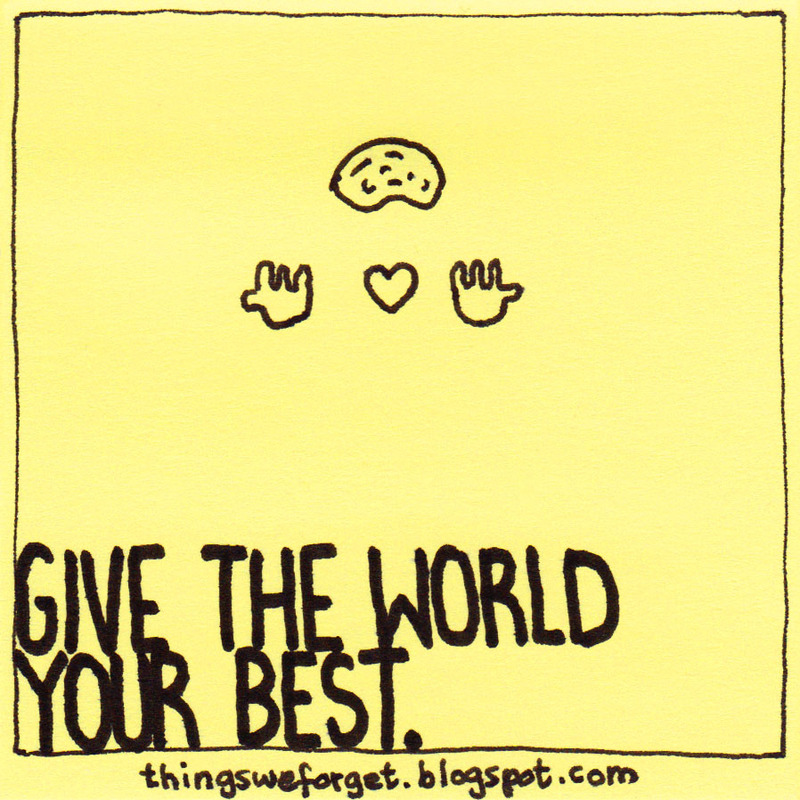 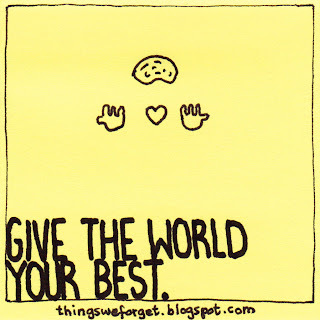 956: Give the world your best. 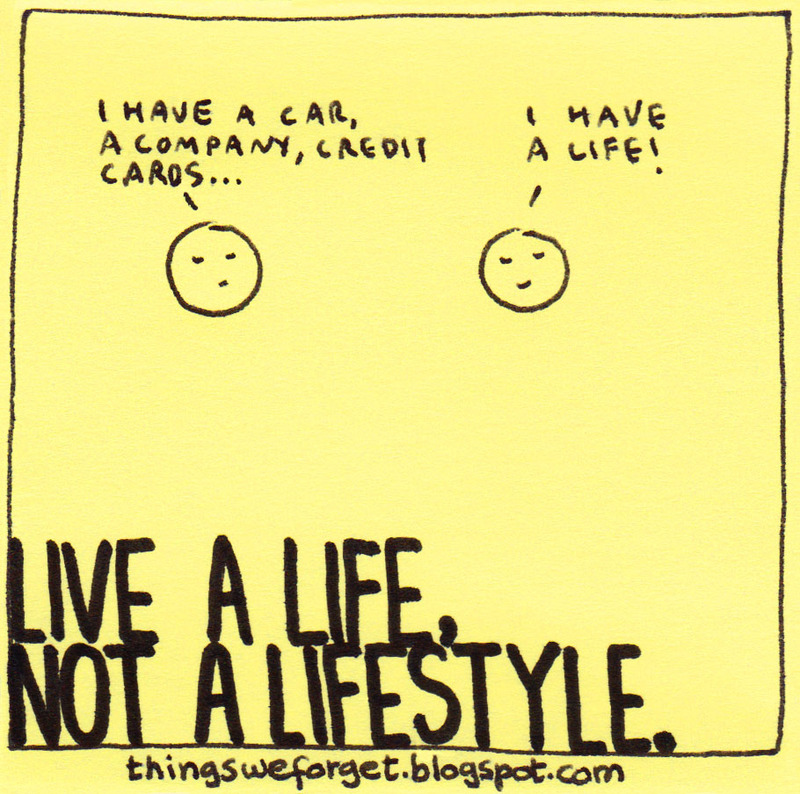 951: Live a life, not a lifestyle. 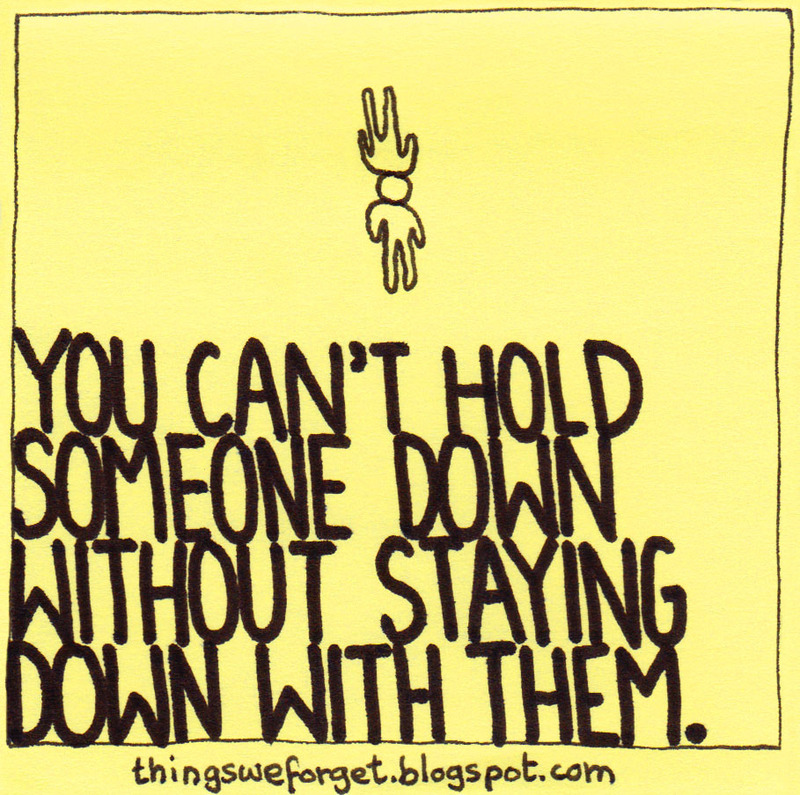 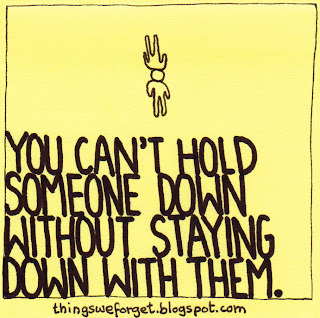 950: You can't hold someone down without staying down with them.